What kind of web do we want and who will make the rules? After its 25th birthday, the web is ready for change. See the inventor’s plea in the Web We Want and analysis from David Michaelis. aNewDomain.net — What kind of rules should govern the web and who will decide what those rules are? The debate rages in the post-Snowden era, especially as the 25th anniversary of the World Wide Web just passed. Will the wisdom of the crowds cast the votes, or will a hybrid corporate-government coalition dictate the rules? This week the Obama administration decided to relinquish oversight over ICANN, the international group that manages the back-end of the Internet. 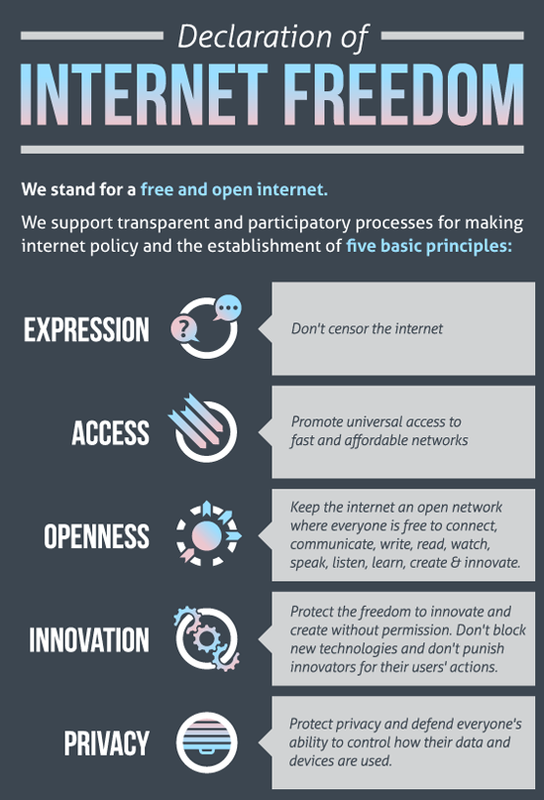 Post-Snowden, there are powerful international voices rising against the dominance of the USA on global Internet issues. This time, perhaps, the USA is finally listening. Sir Berners-Lee, the inventor of the World Wide Web, decided to start a global initiative highlighting his concern. He calls for ideas from the global Internet community towards a freer web. The big question is will the social-global-collective brain be able to agree on the applicable principles, as suggested below. The main issue with Tim’s request, and with many of the pro-change movements, is what exactly should be done? Everyone has an opinion, and each has a slightly different vision. What is your take on privacy or anonymity in the age of Big Data? In this post-Snowden period, all Internet users have higher awareness about the powers lurking on the net. Consider the notion of “anonymity.” Some, such as the Electronic Frontier Foundation (EFF), argue that anonymity is crucial for freedom of communication (just as privacy can be essential for freedom of association). Others, such as myself, argue that “trolls” ought to be held accountable for threatening or offensive comments. You may have different positions on anonymity depending on whether you are expressing a political view online, or being subjected to vitriol. Everything is relative. So, what kind of web do you want? We all have a voice, and pretty much all of us use the web. Let me know in the comments below. See one infographic-based vision below — and remember, the devil (as always) will be in the details. Here, anonymity is not mentioned.